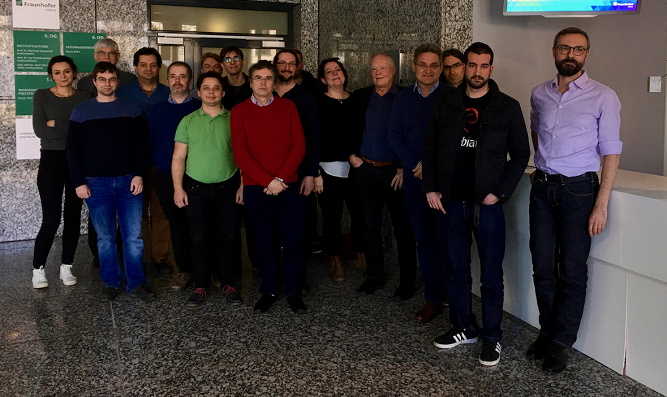 On the 06th to 07th February 2019, a VESSEDIA executive board and technical meeting took place in Budapest, Hungary. 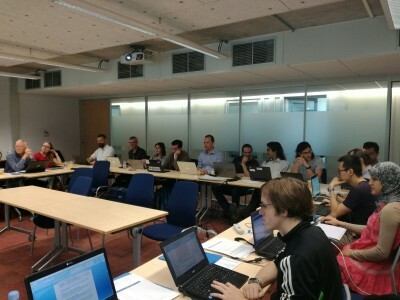 From 12th to 13th September 2018 the 1st VESSEDIA review meeting took place at the KU Leuven premises. 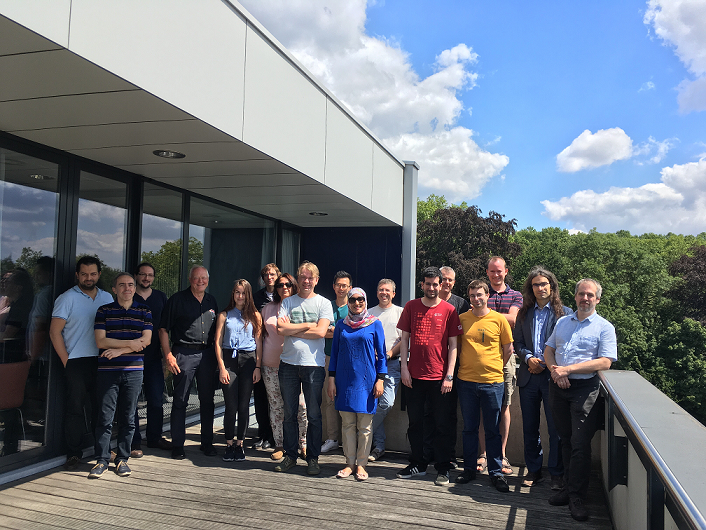 From 10th to 11th July 2018 another VESSEDIA Advisory Board (AB) and Technical Meeting took place at KU Leuven, Belgium. 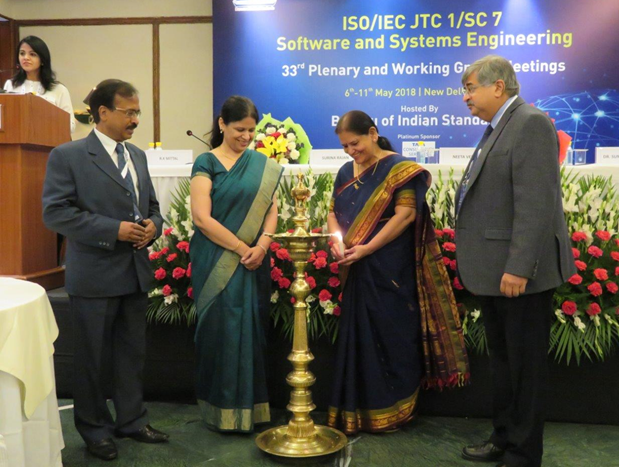 From 6th to 7th May2018 the 33rd Plenary Meeting of ISO/IEC JTC 1/SC 7 took place in New Delhi, India. Partner TUAS participated for VESSEDISA. From 5th to 6thApril 2018 a VESSEDIA General Assembly and Technical Meeting took place in Berlin, Germany at Fraunhofer FOKUS premises. 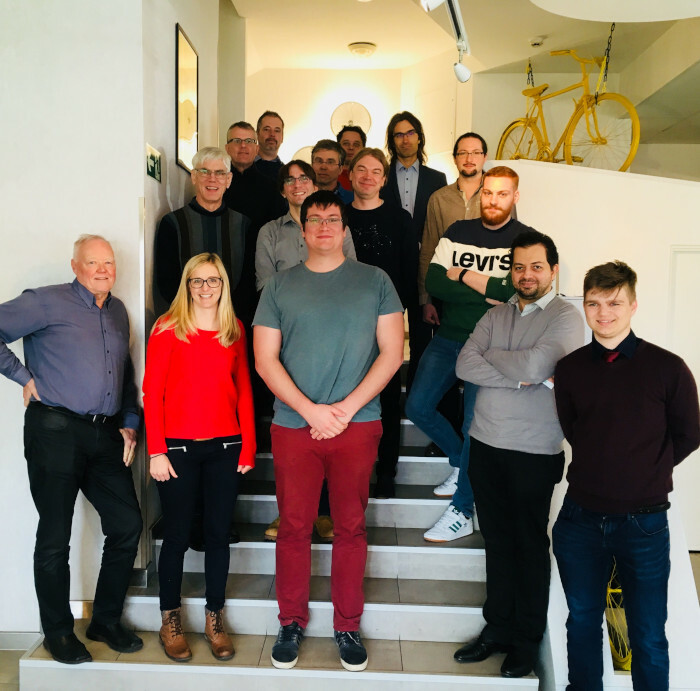 From 22nd to 23rd November 2017 the second VESSEDIA Technical Meeting took place in Turku, Finland at Turku University of Applied Sciences (TUAS). 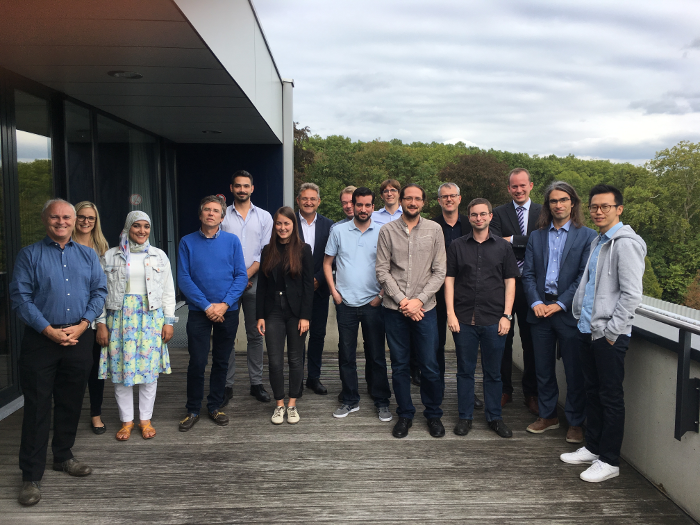 From 31st May to 1st June 2017 the 1st VESSEDIA Technical Meeting took place in Palaiseau, France at CEA Nano-Innov premises. 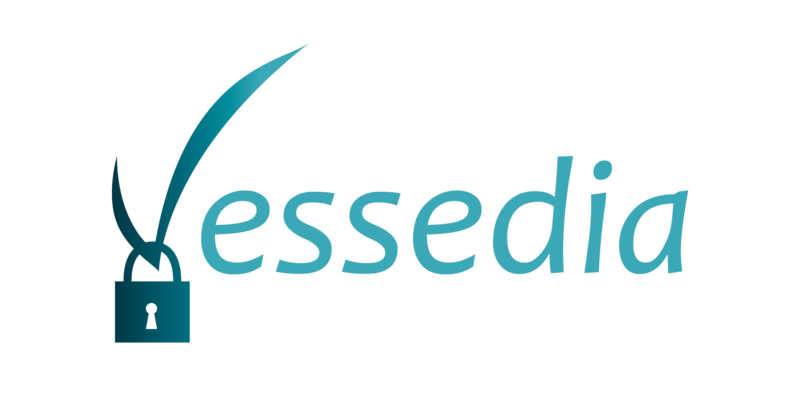 On 19th and 20th January 2017 the VESSEDIA consortium met at the Kick-Off Meeting in Paris. 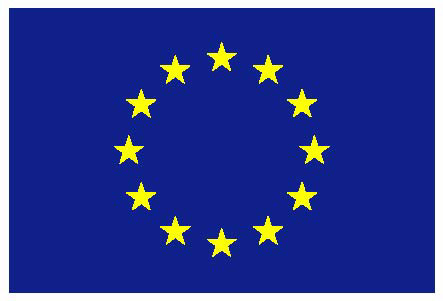 On 1st of January 2017 the European cooperative research project, VESSEDIA “Verification Engineering of safety and security critical industrial applications” has officially started.